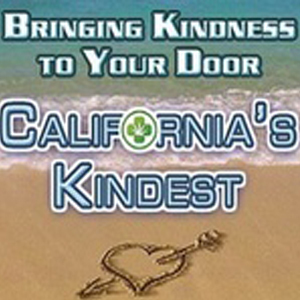 California’s Kindest is a non-profit cooperative that offers the best holistic medications available at the lowest possible prices. They use the donations for the time and costs of producing their own medication. Their member growers are among the best in California and produce only the highest quality medical marijuana under precisely controlled and monitored environments. California’s Kindest is a members-based, mutual benefit non-profit corporation that serves certified medical cannabis patients living in San Diego County. They work hard to ensure all of their patient members receive the utmost care in privacy and discretion, and are all treated with the highest standards of compassionate care. SGV Med Express encourages their patients to be active participants in the Collective and lend their help, skills and talents in any way they wish. They are currently delivering to El Cajon, Santee, Lakeside, and San Diego.